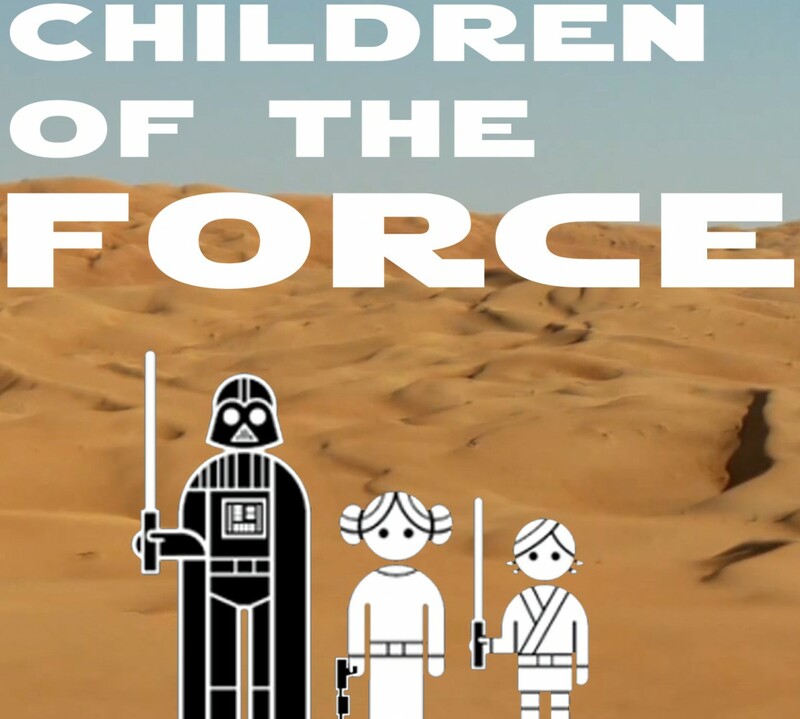 It’s episode 117 of Children of the Force! We’re talking casting for The Mandalorian, The Phantom Menace, Hutts, lightsabers, and a whole bunch of other stuff. …and Gina Carano is hopefully going to play a large supporting role.